Date: 24. June 6 p.m. 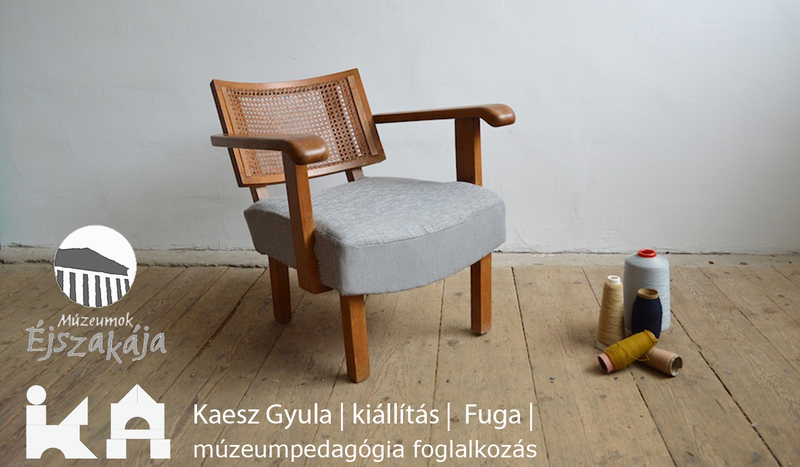 The Fuga exhibits the creative and pedagogical work of the architect, interior designer, and furniture designer Gyula Kaesz. 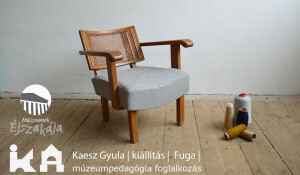 He worked as the contemporary Hungarian interior and furniture designer between the 20s and 60s. The creative workshop for children will search for the answer: how can a furniture be beautiful and useful at the same time? The takeaway doll house could be finished at home.